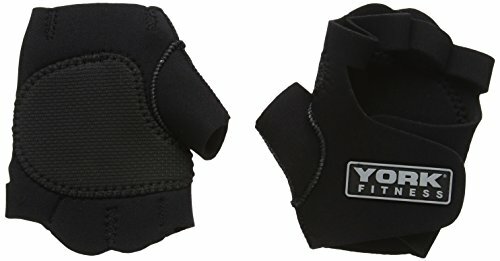 The York Fitness weight training gloves are easy fit neoprene gloves offering Velcro closure. The gloves feature heavy duty design with reinforced palms. 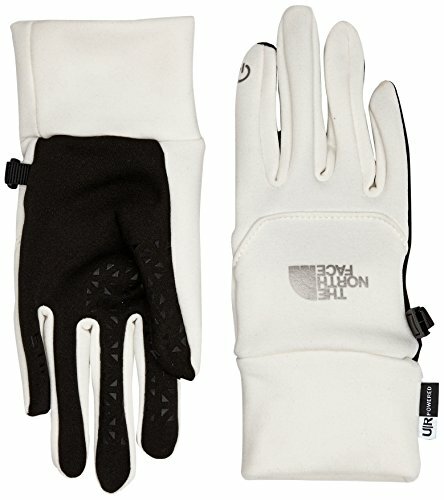 The gloves can be washed in a washing machine. How to Learn to Set Your Mind to a HIIT Workout! What Exactly Is The Best Method For Weight Loss To You?